School lets out for winter break this Friday, so by Saturday you’re gonna be desperate for things to do with those structure-less little darlings. Fortunately, on Saturday, Dec. 21 you can keep ’em busy for FOUR WHOLE HOURS at the Holiday Kids Camp: Make and Take Gifts, Flicks and Pizza Partying at The North Door from 10 am – 2 pm. Open to kids ages 5 – 12, this Kids Camp’s got the works. There will be arts and crafts, including cotton ball Santas, clothespin reindeer, Christmas trees with felt decorations, handprint snowmen, ornaments, cards and more. 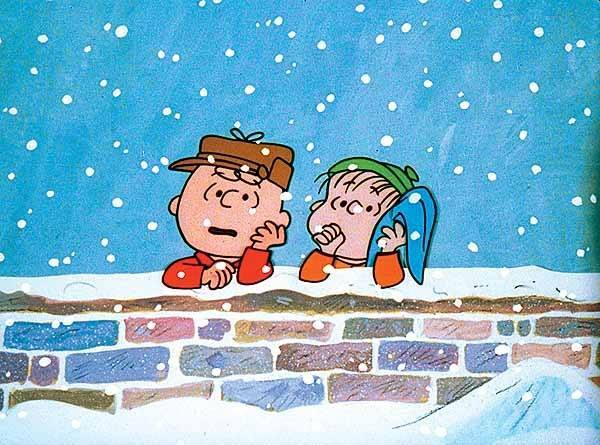 While they’re busy crafting, classic holiday movies like Rudolph the Red-Nosed Reindeer and A Charlie Brown Christmas will be playing in the background. When the little tummies start to grumble, must mean it’s time for the pizza party! Kiddos can munch on pizza, hot cocoa, cookies and candy canes until they’re feeling happy and plump like the Big Man in Red himself…who just might make an appearance. If you want to stick around, that’s cool, especially since the Parent Lounge will be open and serving adult beverages and food. 11:30 am – 12 pm: pizza party! The cost is $30/child, but there’s a bulk discount if you have a large brood – bring two or more kids and save 50%. Order tickets here. Claudia Weber is a transplanted Austin mom, local realtor and now, apparently Rainbow Loom addict who loves to share the best of Austin with families like hers – whether they’re moving to town or just looking to embrace the best Austin has to offer. Find out more at www.claudiasellsaustin.com. Also, get a super-cool free NEW HOME SEARCH APP by clicking here! Check Out Seeds from the Library!